I came home this evening and after the usual rush of affection from Tilly we went out into the back yard to take the washing off the line. 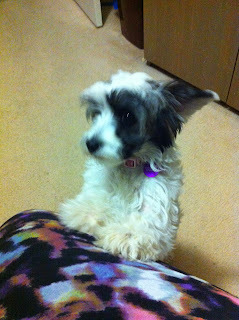 With my back turned for only a moment, Miss Tilly had jumped my bamboo fence (which i thought would be high enough and a visual deterrent) and was standing there with a mischievious look on her face as if tosay "What"? Vinegar - this is effective but vinegar or ammonia can harm plants and are sometimes used as weed killers. There is also the problem that i can smell them too and it not meant to repel me. 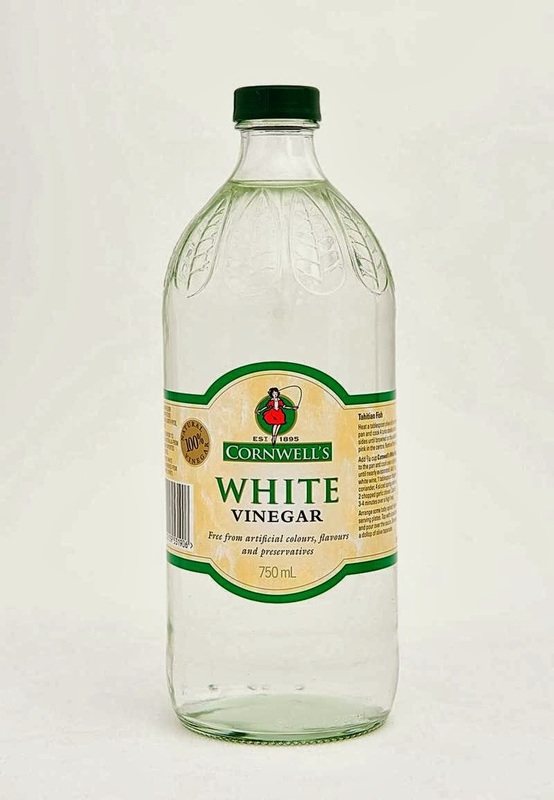 Aspie's are very sensitive to smells and I'm not allowed to even use vinegar in the house for cleaning. 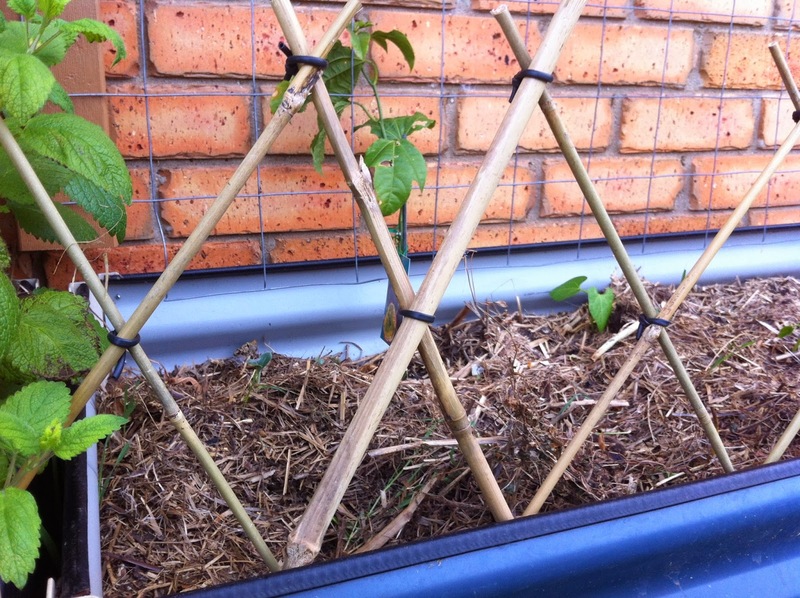 If you are going to use it then it is suggested that you soak cotton balls in vinegar and put around the garden avoiding contact with plants. Citrus - I'm going to try this one first as i think it will be the most pleasant for all - except Tilly. Dogs hate the smell of Citrus. 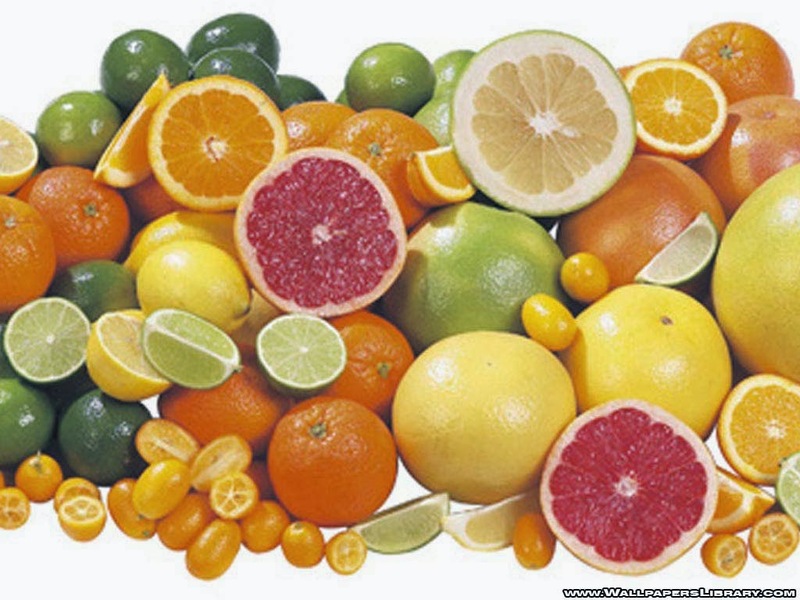 Orange, lemon, grapefruit, limes, tangerine peels scattered among the garden beds (or the house for that matter) or pure citrus oils or juice in a spray bottle of water is natural and readily available. I'm not sure how this works but Citrus (in particular Lemon) can also be sprayed on a dog as a natural mosquito repellent. Given that a dog doesn't like the smell of citrus I'm not sure if it wouldn't rather be bitten. 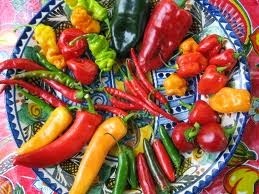 Pepper - dogs hate chili/pepper as it irritates the eye's, nose & throat. Pepper is commercially available from the supermarket and relatively cheap. 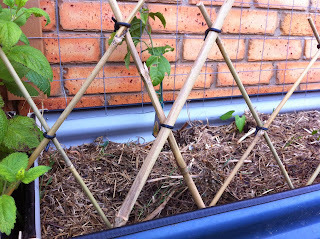 You can make a mix of ground black and cayenne pepper and sprinkle it around the garden where they are not allowed or it can be added to water in a spray bottle. 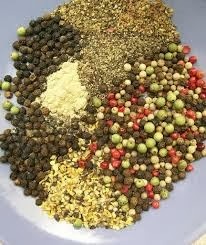 You could also mix the pepper with coffee grounds and have a dual purpose deterrent. Win, Win. I don't know why but Tilly likes to poo on the carpet under the gym in the pergola. At least it is outside the house but I'm sure its not doing the rug much good. I might try a citrus spray in this area first (it feels kinder) but if it doesn't work, ill go for the pepper spray. Oh, this doesn't relate to me but if you have very young children you might not want to spray where they play. They might not be so happy with pepper in their mouths transferred from busy fingers. 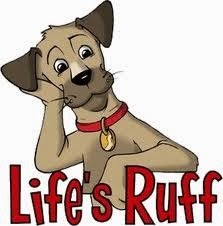 Plants & Herbs - Many plants have strong smells that repel cats and dogs: Plant in borders around beds, sprinkle dried among the mulch or put in a spray bottle and spray where you don't want them to be. 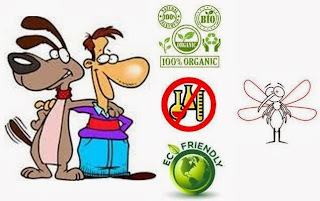 So lets say you are no so fussy about your pet or doing things naturally. 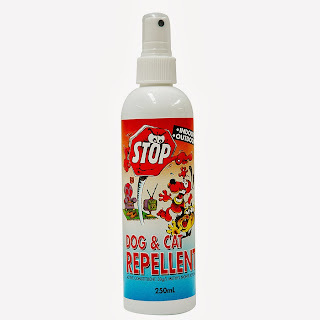 Here in Oz you can buy a myriad of commercial products that are dog and cat repellents. 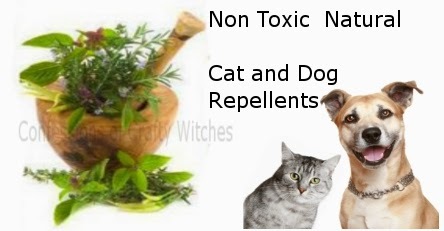 The active ingredients in these products are usually Methyl Nonyl Ketone and Citronella. Lets just say that you are not an animal lover and just want to rid your yard of every living thing. I actually went to the trouble of checking out this chemical concoction and its toxic not only to pets but humans too. It has links to carcinogenicity, reproductive and developmental toxicity, neurotoxicity, and acute toxicity. So why the hell would you use it. Huh !!!! The MSDS on this stuff is full of warnings or it tells you that there is no data available. I'll leave the choice up to you but why would you choose this when there are simple everyday household products that do the same job. Anyway, i know which way i am going to go. Would you hurt this little bundle of trouble (and love)? Just as well she is cute. I need to start eating a lot of citrus to load up my gardens with peel methinks. I am so sick and tired of finding disurbed soil and mulch and discovering the stinky "surprise" underneath. :( Not good in vegetable gardens. 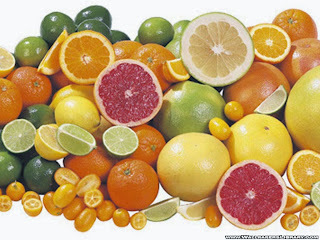 Citrus truly helped me a lot in the past and is a great alternative for those who don’t want to risk using chemicals.